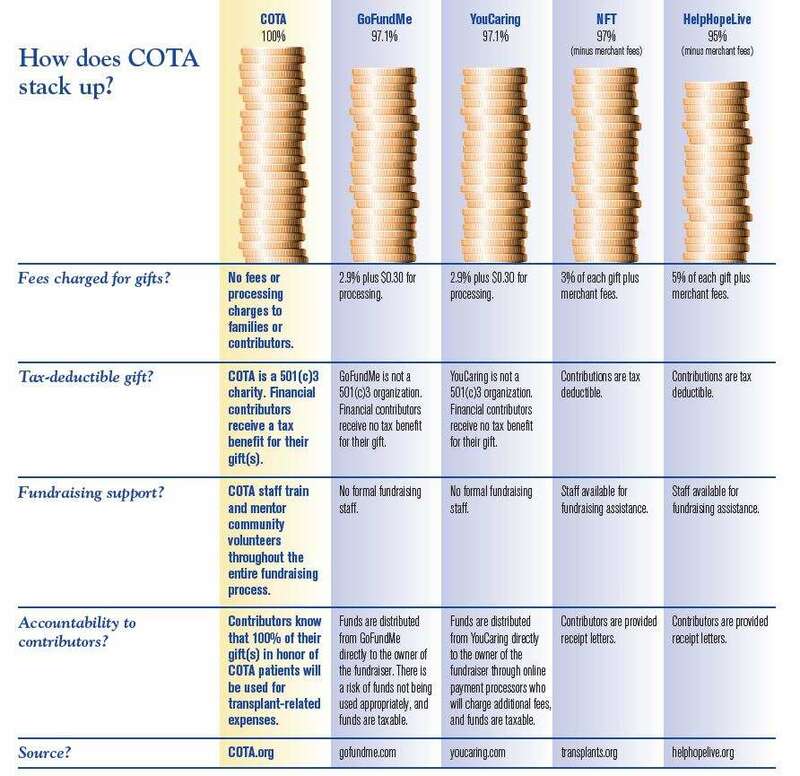 The Children’s Organ Transplant Association (COTA) is a 501(c)3 organization, which means that gifts made to COTA are deductible to the fullest extent of the law. 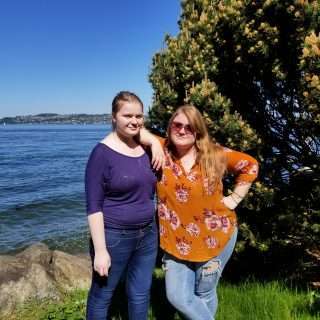 Funds raised in honor of COTA transplant patients are not considered income and do not jeopardize any assistance program families have or may qualify for. These funds may be used for virtually any transplant-related expense. ✔ 100% of funds raised in honor of patients are used for transplant-related expenses. ✔Lifetime coverage of transplant-related expenses. ✔ Free to transplant families. 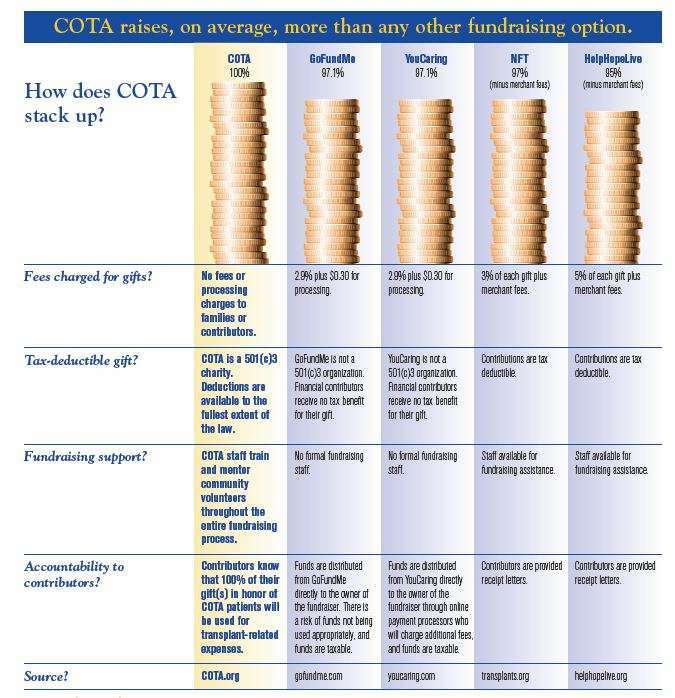 The Children’s Organ Transplant Association is the owner and administrator of all funds; transplant families are not taxed on these funds nor do these funds jeopardize assistance program participation. The Children’s Organ Transplant Association does not charge for its services. 100% of funds raised in honor of patients are available for transplant-related expenses.